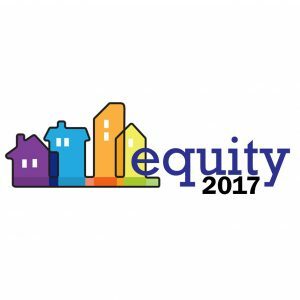 Registration for the 2017 Neighborhood Summit: Building Equitable Futures is now open! *Please note that our pages are migrating to Invest in Neighborhoods, but we will continue to bring you updates and the latest information here! See you March 10 & 11th!